We are experiencing system issues with some of our pricing on our web site. To ensure you receive accurate pricing, please contact us at 800.268.3636. See The World Your Way. 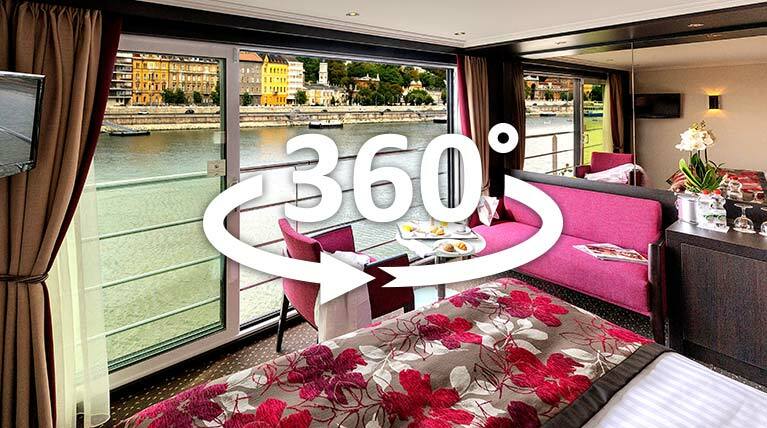 There's only one point of view on an Avalon Waterways® river cruise - the suite view. Our entire fleet in Europe and Southeast Asia is completely comprised of Suite Ships®, each featuring our Panorama Suites SM, with the widest opening windows in river cruising, the industry's only Open-Air Balcony SM, and an inviting bed facing the ever-changing scenery. Wall-to-wall and floor-to-ceiling, our panoramic windows blur the line between outside and in, yet clearly present a world waiting to be explored however you please. Even if you're a seasoned traveller, you've never seen, or experienced, a world like this. The window of opportunity to see and experience the world just got a whole lot wider. The same company that reinvented river cruise ships has now redefined the river cruise experience. Beyond the widest views on the water is an open invitation to experience your destination in more ways, in exceptional ways, in your way. A trip of a lifetime starts right here: at home. And no matter what's on your travel wish list, or how many stamps you are lucky to have in your passport, chances are you'll have questions. More In View. More To Do. We travel to see new things, try new things, and experience new cultures. So it only makes sense to set sail on a river cruise that's just as far from the ordinary. From endless views to endless possibilities, Avalon Waterways charts a whole new course in river cruising. Looking for more hands-on experiences? 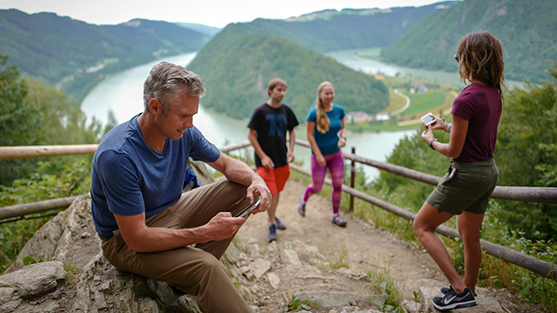 Our new Active & Discovery river cruises down the Danube, Rhine and Rhône Rivers offer a deeper immersion in each destination. Enjoy beautiful views of castles as you glide along legendary riverbanks in a canoe or perfect your brushstrokes in a local art studio. From steering a bicycle through Europe's must-see sights to searing today's catch in a lively cooking class, our Active & Discovery river cruises present a whole new level of engagement. While Avalon cruises provide a selection of nutritious local delicacies and Western favorites at every meal, we're raising the bar with the introduction of Avalon Fresh®. Created in conjunction with two of Europe's rising culinary stars-the Wrenkh brothers-Avalon Fresh® allows travellers to guiltlessly indulge in creative dishes that combine surprising flavors with a dash of innovation. With the philosophy of procuring the freshest ingredients from small farms and local producers, Avalon Fresh® brings the passing landscape to your plate for an inspiring, fulfilling, and healthful dining experience. A journey with Avalon Waterways® along the legendary rivers of Asia is an unforgettable fusion of distinctive sights, colorful cultures, and ancient traditions. Inspired by cruisers, our ships and itineraries stand out from the crowd. And because bigger isn't always better, we focus on intimate experiences with exceptional personalized service on our new Suite Ships® in Southeast Asia. With a maximum of 36 passengers, we get you closer to the must-see sights and deliver a more enriching experience with Local FavoritesSM, designed to introduce you to the unique stories and people in each destination. An expert Cruise Director and carefully selected Certified Local Guides accompany you throughout your adventure, ensuring no detail is overlooked. 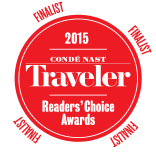 So, come discover the magic of Asia-and the Avalon advantage. Over the past 30 years, "change" has been a constant for Vietnam & Cambodia as they forge paths to the future. Today, these countries are achieving a balance between modernization and ancient traditions.